Would you like to start off the new year right and pamper yourself with an exciting, fun holiday? We recommend an exclusive route which will allow you to see Kulangsu in a whole new light! 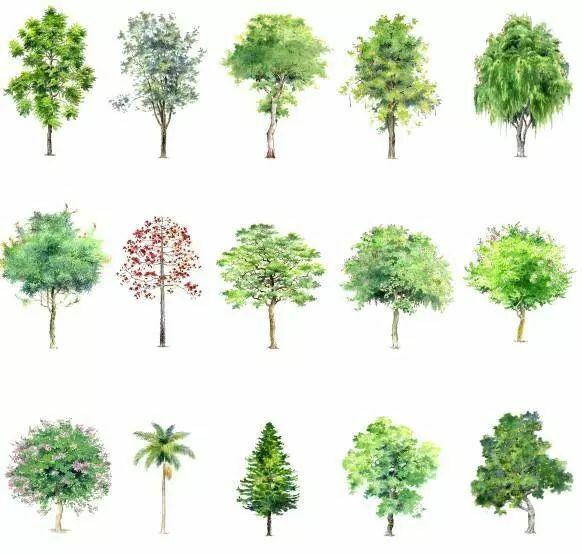 Liu Haisang is a researcher of the Subtropical Research Institute of Fujian Province, working in the Xiamen Overseas Chinese Subtropical Introduction Park in Kulangsu since 1992, and he is a famous “tree expert” in Kulangsu. In 1999, himself and two professors of biology at Xiamen University conducted expert surveys and research on the plant resources of the island. In 2013, he published a book, Kulangsu Ancient and Famous Trees, which was also listed as a part of the Kulangsu’s World Cultural Heritage series. After 25 years on Kulangsu Island, Liu Haisang was familiar with every inch of Kulangsu’s land and knew all the flower and tree species that existed on this island. Kulangsu experienced two so-called “plant migrations”. The first one was organized for the decoration of the courtyard when a variety of new plants from overseas were shipped to the island and the other was the introduction of thousands of plant resources when the Introduction Garden was established in 1959. Liu Haisang sees and describes Kulangsu is a plant kingdom. 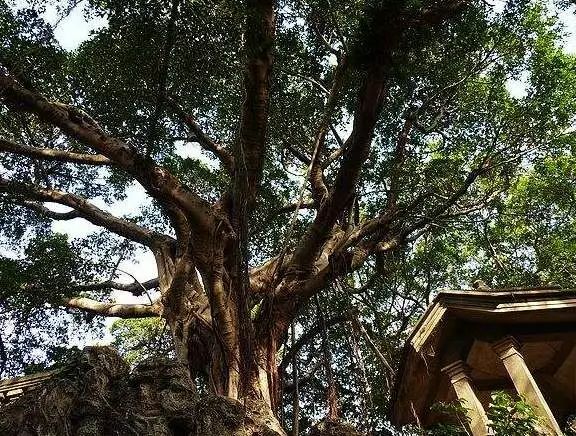 A variety of ancient trees and tree species exclusive to Kulangsu are symbols and witnesses of the history of this island, carrying its indelible marks. It is safe to say that the breathtaking nature of Kulangsu is an indispensable part of its culture and tradition. The “plant trip” recommended by Liu Haisang started from Huang Rong Yuan Tang. The two leaves of the genus Psyllidia planted in front of the villa are 106 years old. It is the oldest and the highest round leaf of the sunflower. Along the Fujian Road, there’s the Fuxing Road which leads directly into the Garden. According to Liu Haisang, the two big trees behind the statue of Lin Qiaozhi are Norfolk Araucaria and columnar Araucaria. The two trees were planted by Deng Yingchao in 1984, symbolizing the character of Lin Dafu Xiuyi Gaojie. Back in 1984, this was the only sample of the columnar Araucaria in China, and it was therefore very precious. In the 98th courtyard of Fuxing Road near Gion, there is also a 131-year-old Luo Hansong, which is also the “attraction” recommended by Liu Haisang. 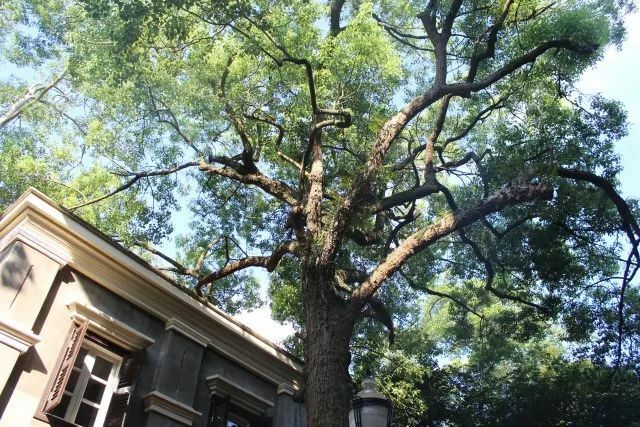 From Fuxing Road to Zhonghua Road (right in front of the public toilet) you’ll find a 431-year-old ancient banyan tree which is definitely worth checking out. Liu Haisang also recommends seeing a Taiwanese date palm in the courtyard of the Xiamen Customs inspector at Tianwei Road, about 8.9 meters high – being the highest date palm in the world. Besides the Taiwanese cycads in the Xinzhuang Garden, you can also see the big leaf mahogany by the Yanping Park. 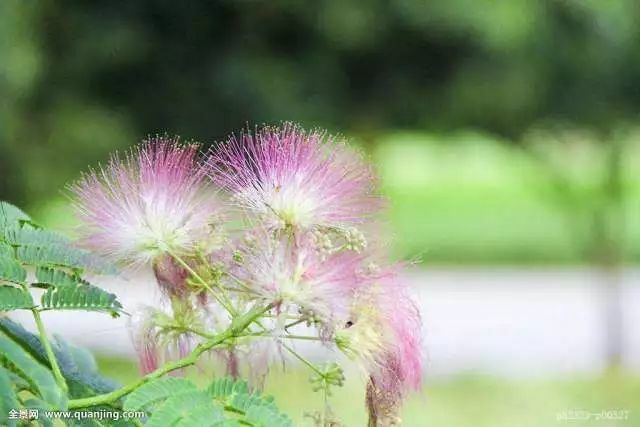 In the Xiamen Overseas Chinese Subtropical Introduction Park, a number of rare exotic plants can be found. Liu Haisang claims that the beautiful Caribbean acacia and red sandalwood are particularly eye-catching. From the seaside, I entered the hinterland of Kojima again. 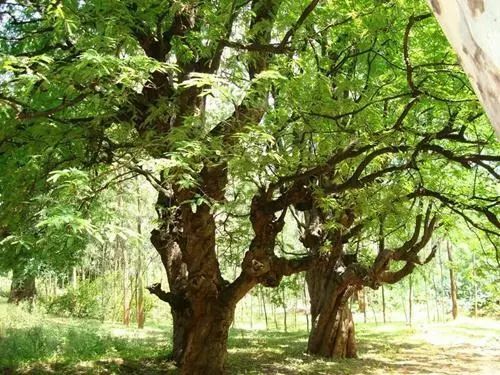 There are two centuries-old mango trees in Sunlight Rock Temple and Yongchun Road, one 171 years old and the other 181 years old, that locals of Kulangsu are quite familiar with. People even planted the Yongchun Road Mango Tree, known as the “coffin tree foot”. Going northwest and entering Neijiao, Liu Haisang pointed out a “domestic best” in the courtyard of No. 57 in Neijiao, the 156-year-old Wuling Daxie with a bust diameter of 153 cm – the thickest of the five largest in China. After years of patient management and conservation, the mango tree finally came to fruition in 2014. “This means we can confirm that it has survived!”, Liu Haisang informed happily, as he picked up mango under the tree, indicating that it is now healthy and growing well. Embark on a special plant tour and witness the development of this small island, packed with fascinating ancient stories and an unmatchable rare flora of Kulangsu. ← Can you recognize the scenes shot on Kulangsu Island in these famous Chinese movies and TV shows?